The new color option should ship in December, sources told The Investor. Samsung is already offering an "Onyx Black" with a matte finish, which could be compared to the matte Black for the iPhone 7, though many smartphone makers have some form of black for their phones. 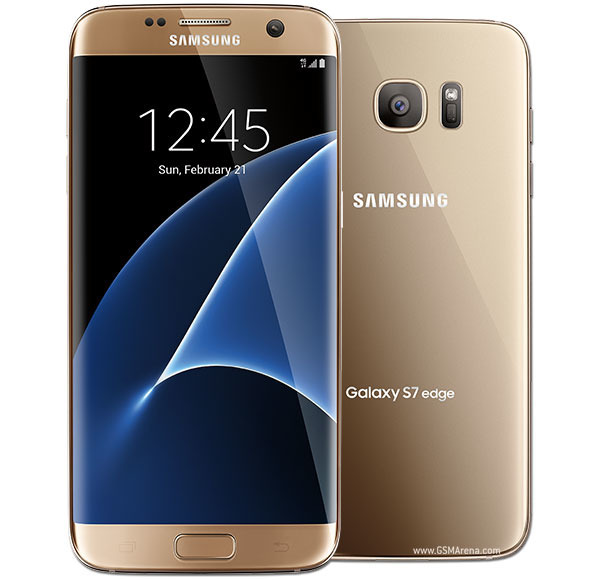 Samsung has imitated Apple's colors in the past, for instance by launching a gold version of the Galaxy S4, and a rose gold edition of the Galaxy Note 5. Such choices might potentially sway shoppers who would otherwise be tempted to switch to an iPhone. A current gold S7 model. Indeed the S7 is reportedly selling better than the iPhone 7 in Korea thanks to the Nov. 11 launch of a "Coral Blue" color, which doesn't have an Apple equivalent. 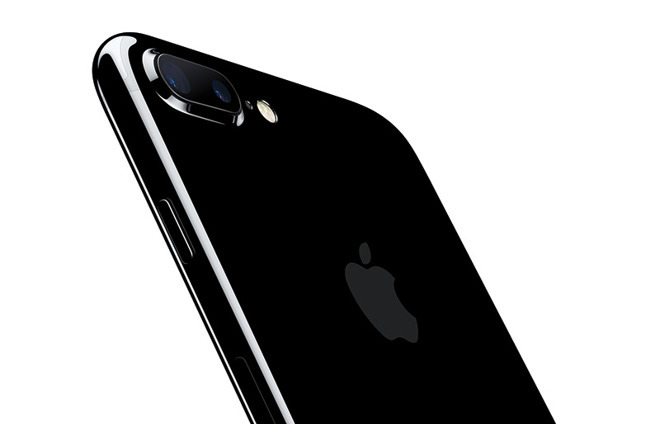 While Samsung is said to be selling about 15,000 Coral Blue units per day, the iPhone 7 is estimated to have dipped to about 10,000 units.